Altima Leg Positioning System | Instrument Specialists, Inc. 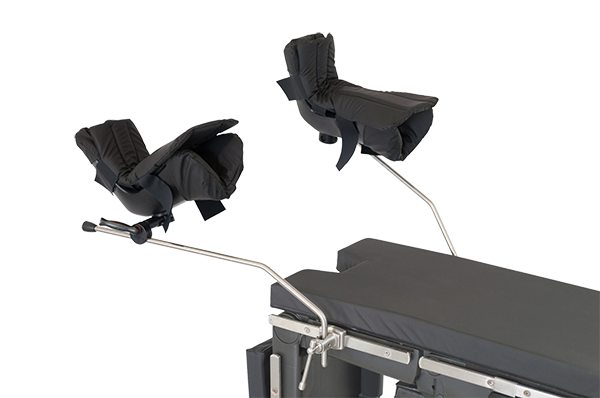 The Altima Legholder System is designed for full range adjusting and multi-positioning during lower extremity and lithotomy procedures. It comes in a complete pair, includes pressure management pads, straps, and solid stainless steel adjustable bars. Clark sockets are recommended for mounting leg holders to surgical table (sold separately).